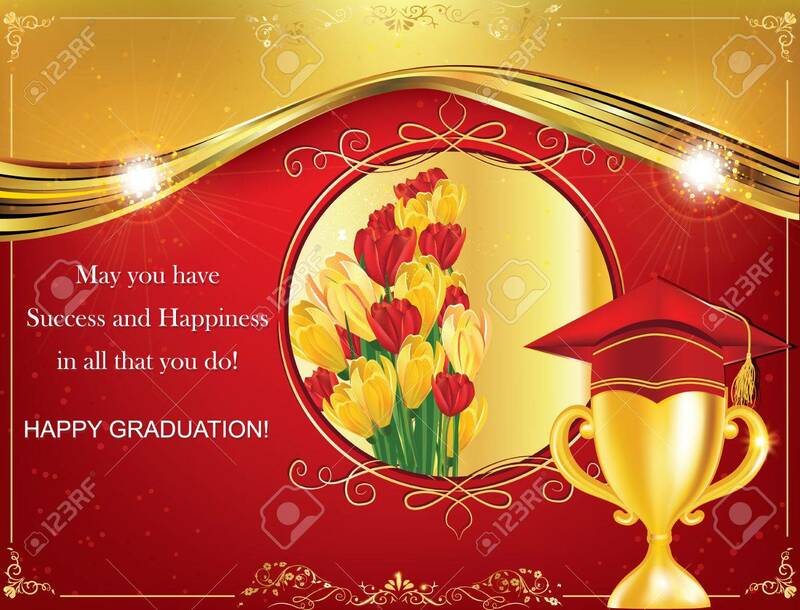 Happy Graduation Greeting Card. Print Colors Used Stock Photo, Picture And Royalty Free Image. Image 64186646.